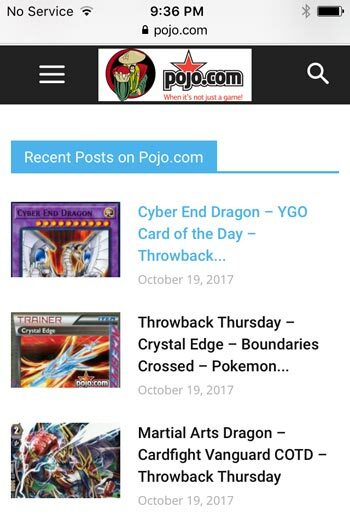 Since Pojo is mobile-friendly, we’ll use Pojo.com as an example. It’s simple and takes just a few seconds. We’re using an iPhone 4S here for this example. 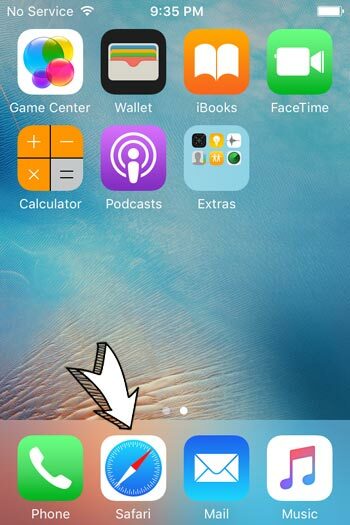 This method should work on all versions of Apple Mobile Products. 1. Navigate to your Safari Browser and open it. 2. 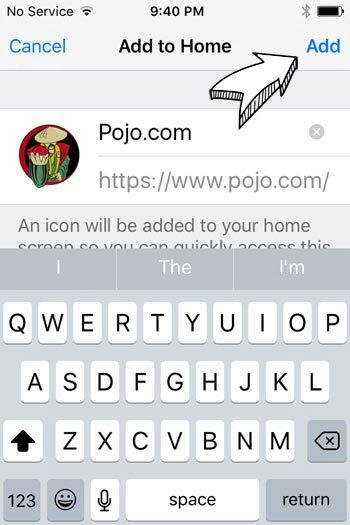 Use your Safari Browser to Navigate to the website. 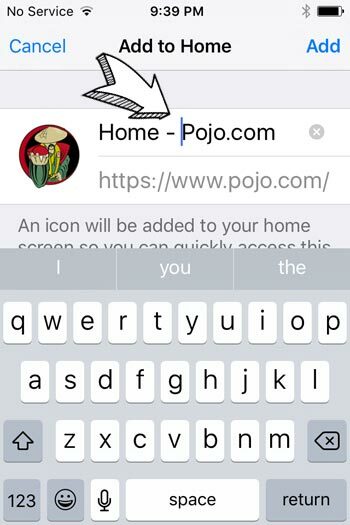 Pojo.com for this example. 5. Edit the title. We suggest removing “Home -” for nicer looks. 6. 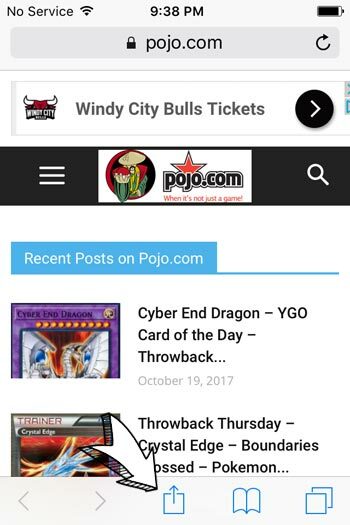 Click the “Add Button” in the upper right hand corner. 7. And Voilà! 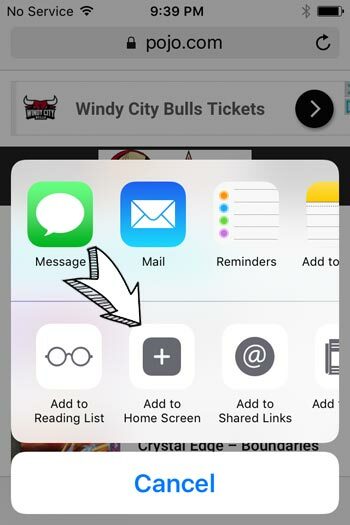 The bookmark magically appears on your home screen! 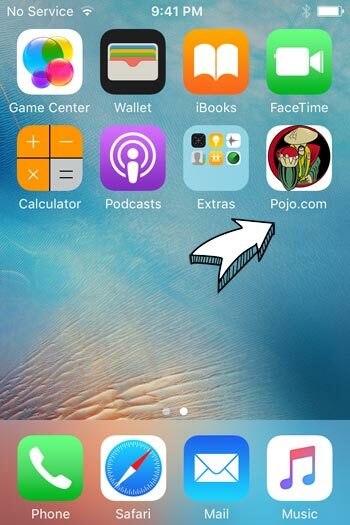 Now you can enjoy Pojo easily and at any time!